Garrett Burdick is a Real Estate Professional and has demonstrated repeated success as an entrepreneur whose innovation, proficiency, and out-of-the-box thinking have all earned him the reputation as a seasoned strategist across multiple industries. Over the course of a decade, he has cultivated extensive knowledge in real estate. 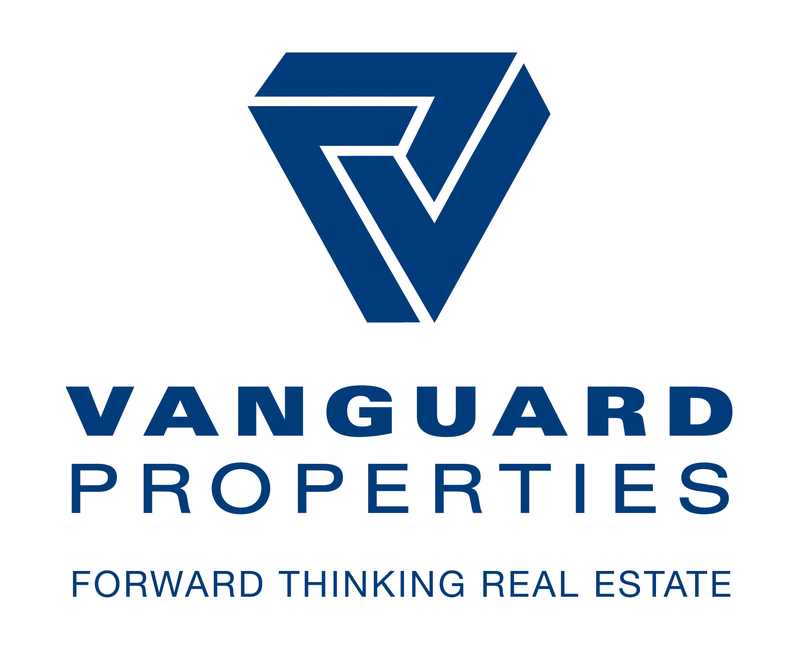 Garrett, a licensed Real Estate Agent has joined a prominent brokerage Vanguard Properties in Marin County to offer real estate services for sellers and buyers.